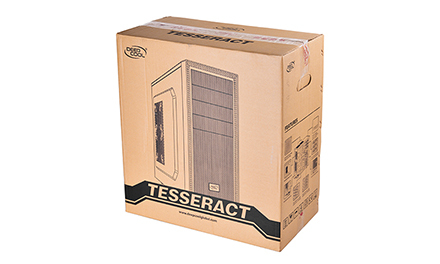 TESSERACT series computer case comes with multiple features. 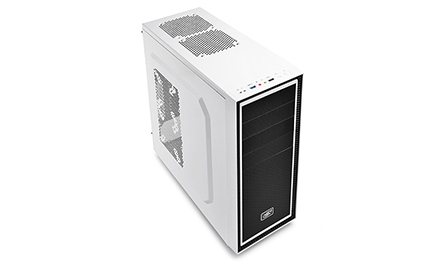 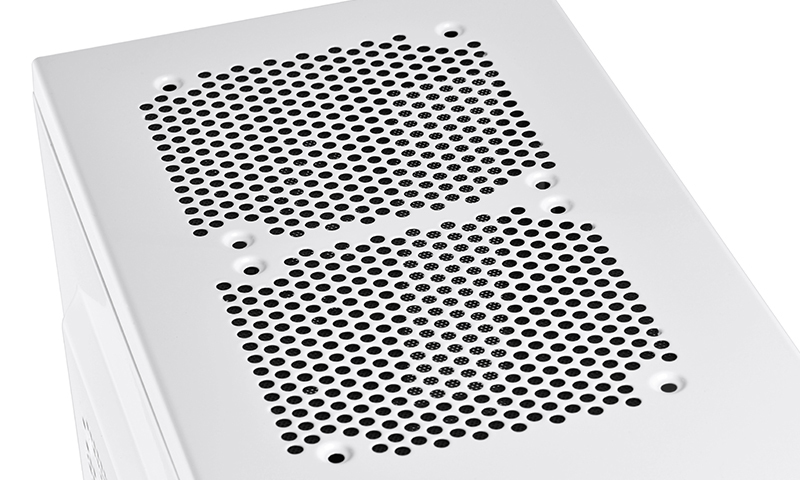 The case offers great compatibility, minimalist designs, and uncompromising cooling performance, making it a popular choice for many DIY enthusiasts and gamers. 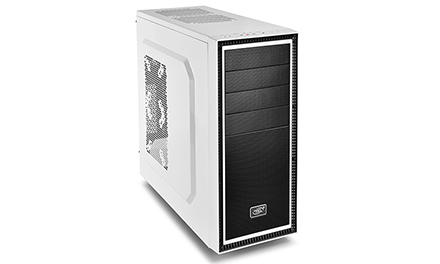 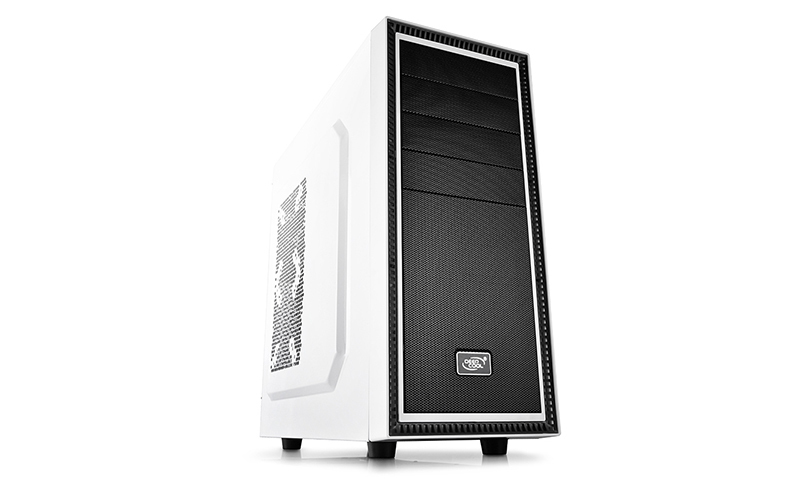 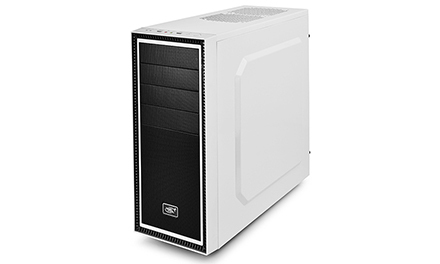 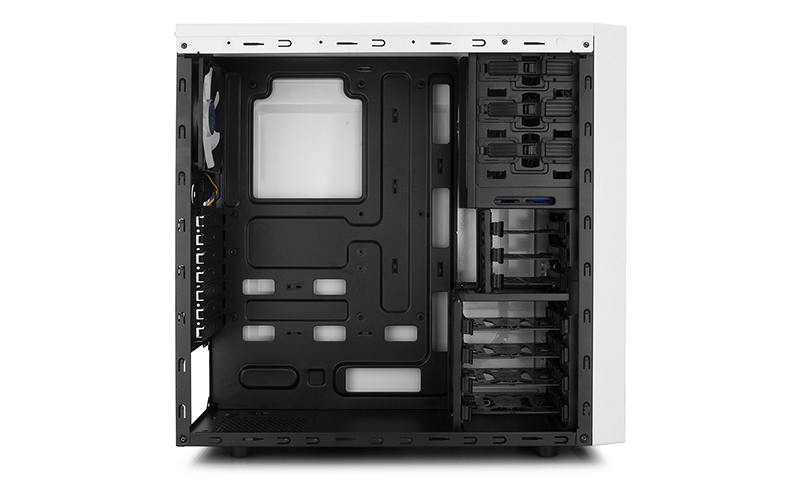 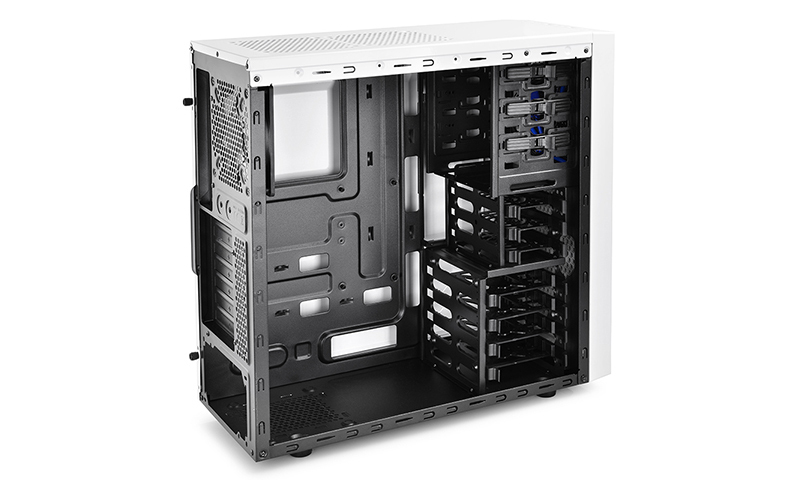 Accommodates up to 6 fans, 310 mm-long graphic card, and various DIY features. 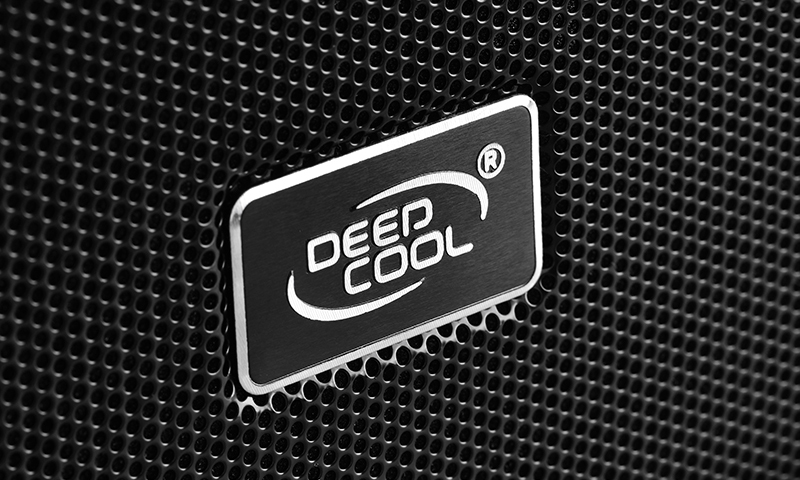 What more can you ask for? 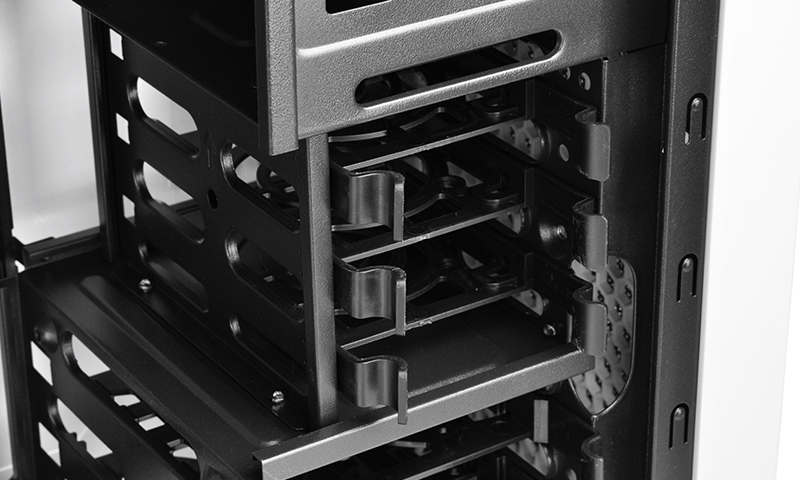 Tool-free mounting for a 2.5-inch HDD/SDD and 3.5-inch HDD..
1x pre-installed DC fan (rear). Great compatibility with VGA card and CPU cooler. USB ports, plugholes, and switches furnished at the top-panel for easy operations. 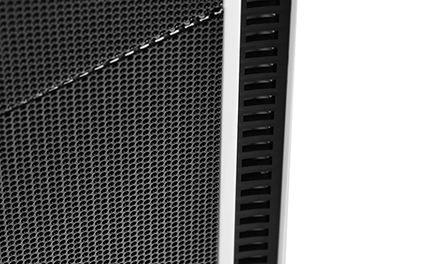 Fully-integrated dust filter in the inner panel. 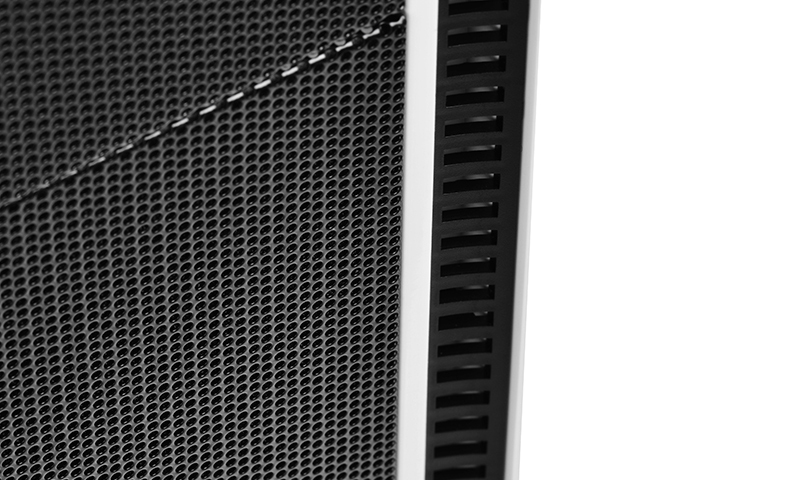 Patented air intake channel furnished along the front panel perimeter. 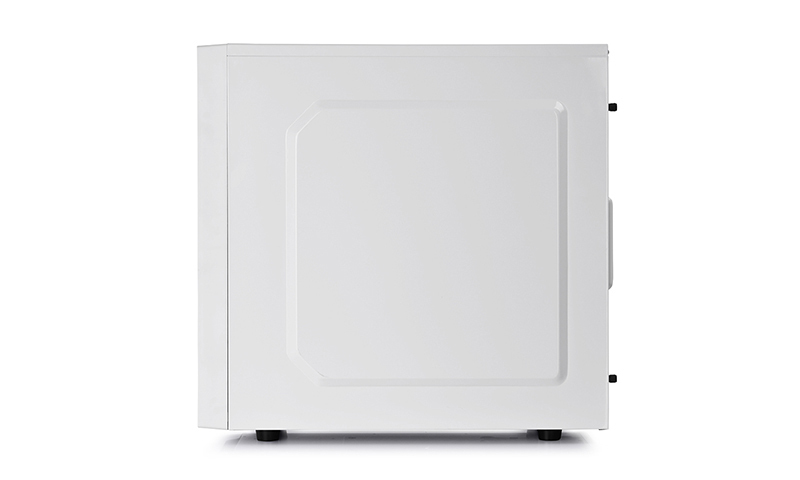 Floor-mounted PSU for improved space management. 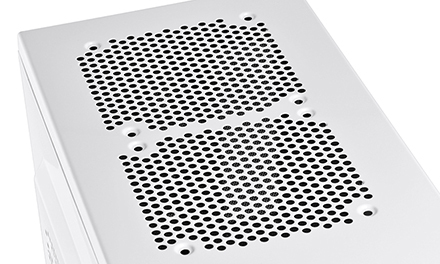 Elevated floor designs enhance intake airflow dynamics and cooling performance of the PSU fan. 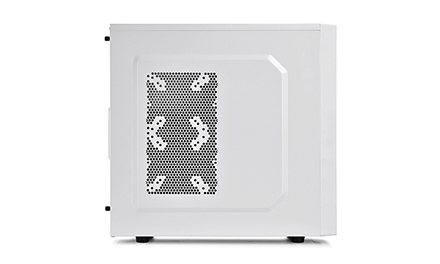 120 mm and 80 mm mounting holes on rear panel. Multiple channels for superb cable management. 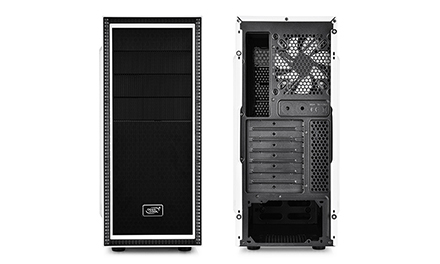 Anti-dust filters provided in the top, bottom, and front panels. 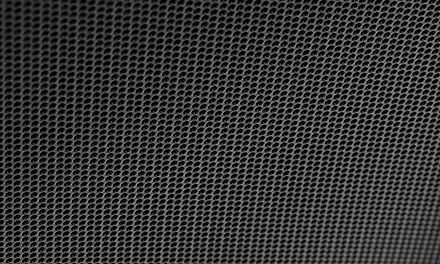 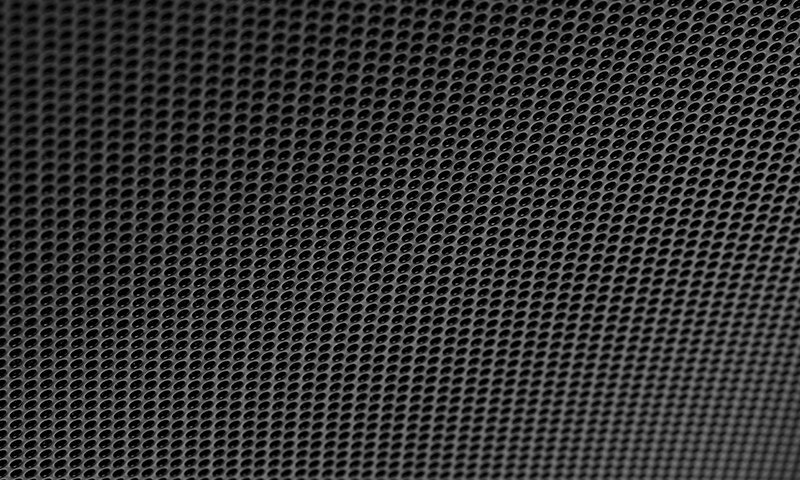 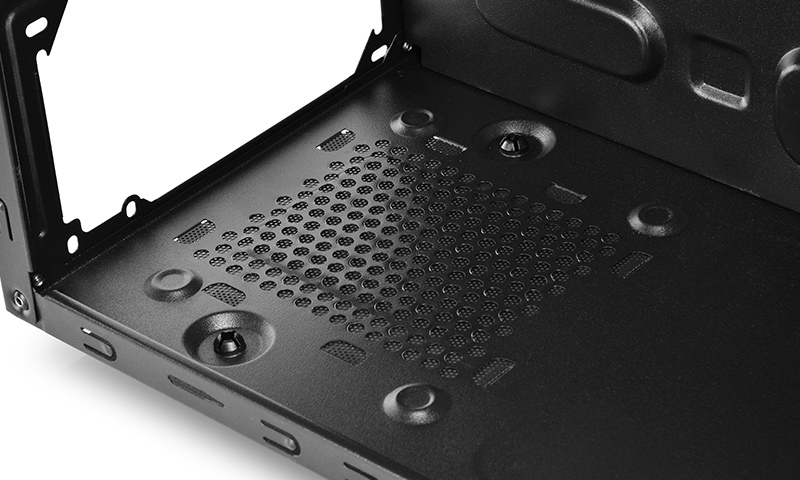 All-metal mesh design for maximum cooling. 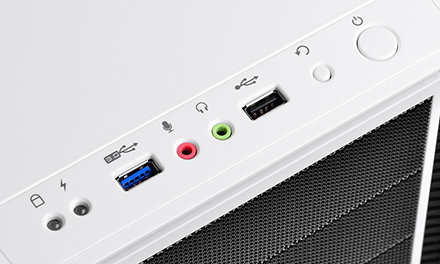 Accommodates long VGA card installation. 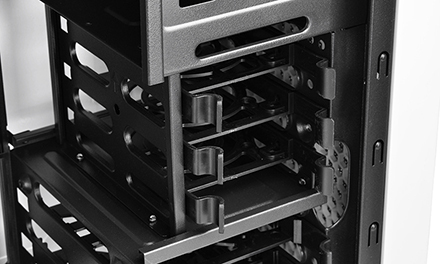 Slide-in HDD mounting designs for easy installation. 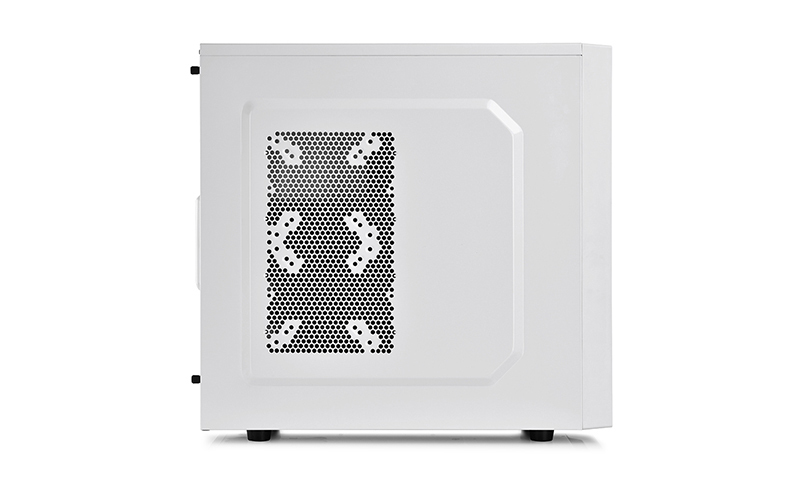 Wide CPU cutout for CPU cooler mounting. 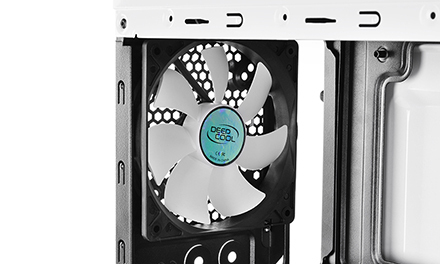 Support rear-mounting of a 120 mm Liquid Cooler installation. 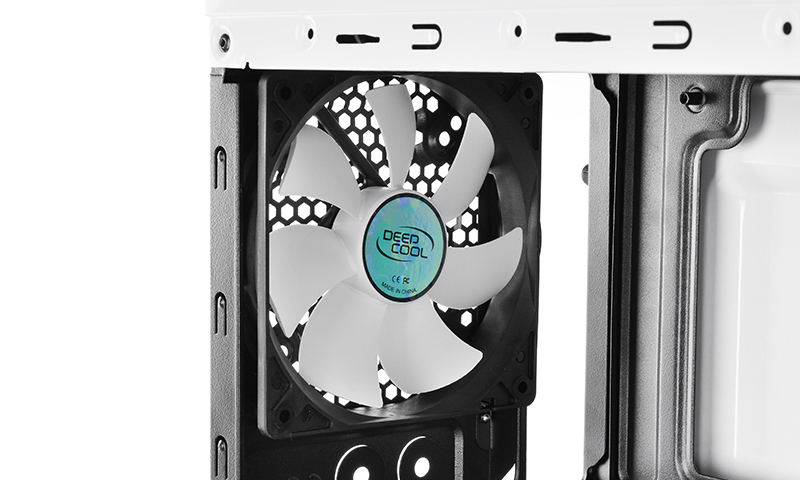 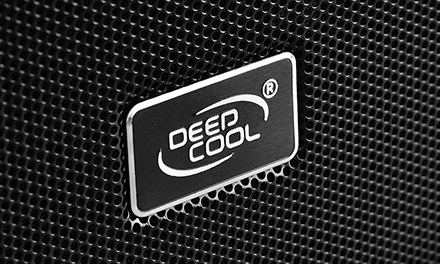 Cooling Fans Included: Rear: 1×120mm DC fan; Optional: Front: 1×120mm; Top: 2×120mm; Side: 2×80/90/120mm. Enter a product name below to check compability with the:"TESSERACT WH"